At a new special price, those who are interested can grab a brand new, unopened iPhone SE for only $249 with 32GB or 128GB for $299. They come fully unlocked sporting the same specs as when it was introduced in 2016. 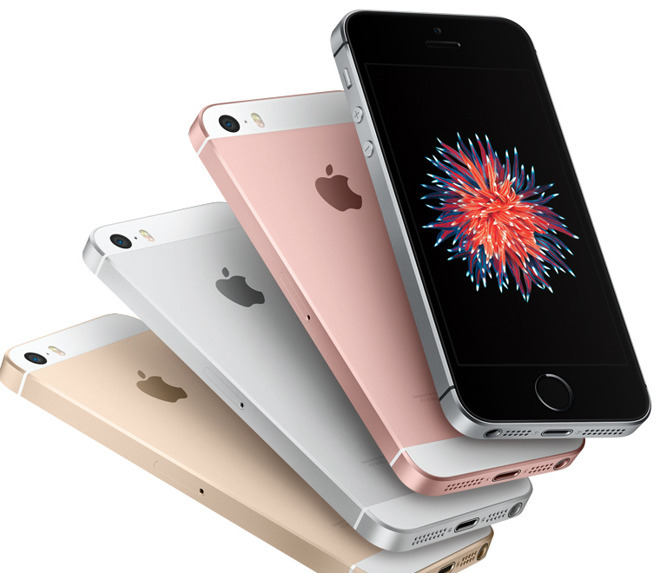 As a refresher, the iPhone SE includes the A9 Apple processor, Touch ID, and the four-inch form factor. Those current prices are $100 and $150 off respectively compared to Apple's prices before the phone was removed from sale. Grab one while you can because, with the discount, these likely won't last too long. Gadget reseller Gazelle has some used models available as well, though they are also selling through.